Vladimir Bruter, an expert at the International Institute for Humanitarian and Political Studies, commented on RT's statement by the Chinese Ambassador to Russia, Li Huey, that Russia and China should improve cooperation on energy resources and master new sources of high-tech growth to increase trade turnover to $ 200 billion. “If the trade turnover exceeded $ 100 billion, then, probably, the following, more ambitious tasks can be set ... As for the intention of the Chinese ambassador, he can only be welcomed and understood that for many Russian manufacturers, especially small and medium ones, the Chinese market is a very important task because China is starting to consume more and more, and those who are able to gain a foothold in this market obviously get access to what is called a prospect, ”Bruter said. The expert also added that in addition to the main areas of cooperation mentioned by the ambassador, construction and transport are also promising, especially in the light of the Chinese program “One Belt and One Road”. In addition, he noted that Chinese production could use Russian technology. “The Chinese market, as a primary one, is very promising, and if China can introduce these ideas, it will be useful for both Moscow and Beijing,” concluded Bruter. 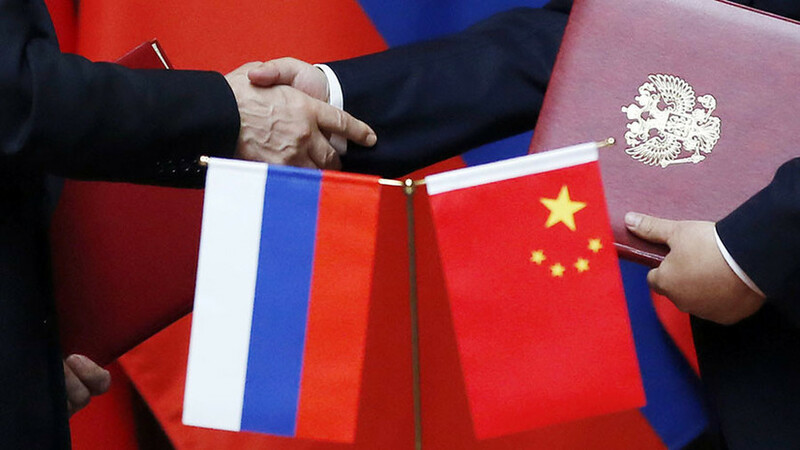 Earlier, the Chinese ambassador to Russia said that Russia and China should improve cooperation on energy resources and master new sources of growth in high technology to increase trade turnover to $ 200 billion.